Corals at Keppel Bay is located along 5, Keppel Bay Drive. Leveraging on the iconic landmark status of Reflections at Keppel Bay, Keppel Land have once again team up with famed architect Daniel Libeskind for Corals at Keppel Bay. Located at Keppel Bay Drive, Corals at Keppel Bay condominium, will once again pull in the crowd because of its highly sought after recreation enclave at the southern tip of Singapore. It offers a spectacular view of the ocean, Keppel Bay, Sentosa, Mount Faber, a cityscape of the island and green lawns. There is no lack of foliage in and around the Keppel Bay region. 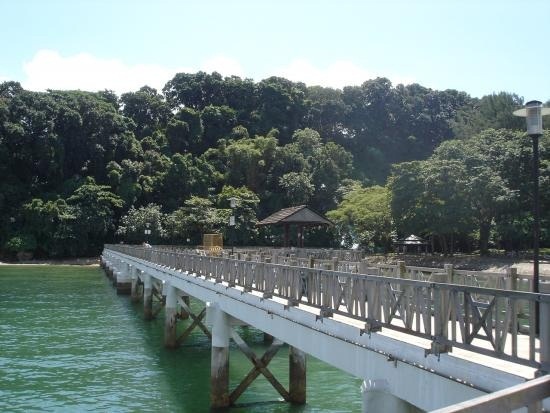 Amble parks like the Labrador Park and the Southern Ridges, spanning Mount Faber Park, Telok Blangah Hill Park, Kent Ridge Park and West Coast Park make excursions to the nature reserves something to look forward to. Alternatively you can haul along your scuba gears and head for the southern islands or take a dip in the Sentosa Lagoon, or explore the island resort. And when it comes to our favourite pastime, be it hawker fare, seafood delicacies, chef picks, gourmet fancies, and the likes, there is plenty to go around. And in this part of the region where the primary focus is on a mix of luxury, recreation, upmarket business and living it up, Keppel Bay offers up a lifestyle that is worth chasing.